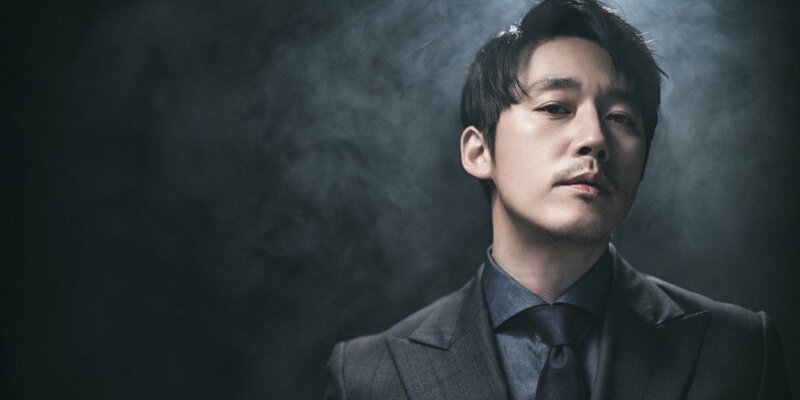 Jang Hyuk is confirmed for 'Bad Papa'. 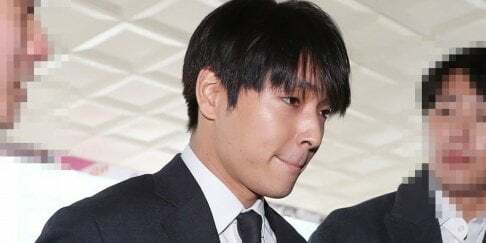 On June 15, Sidus HQ�revealed, "Jang Hyuk is confirmed to appear on new MBC�Mon-Tuesday drama 'Bad Papa'. He will be playing an MMA fighter who tries to recover his ruined life." 'Bad Papa' is scheduled to air after the end of 'Risky Romance'.